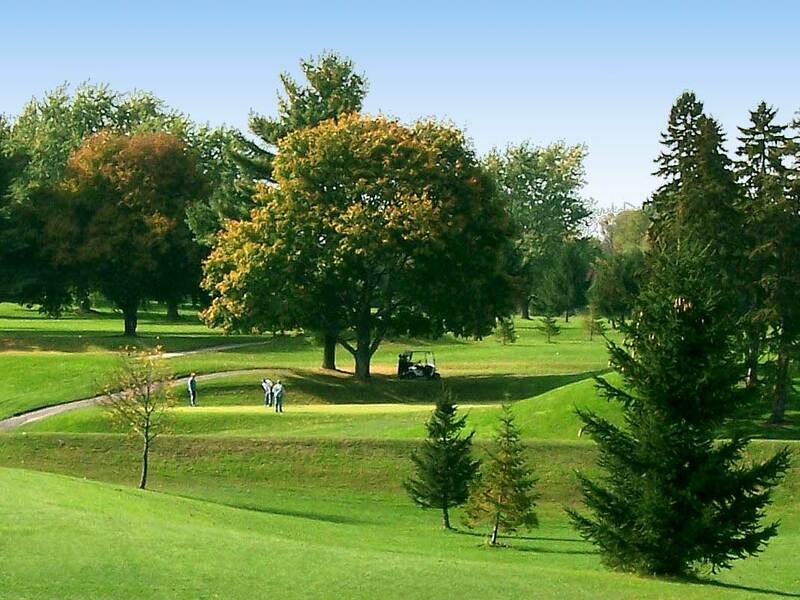 Whether you're at the top of your game or just starting out, enjoy a challenging golf experience at one of Western New York's most accessible public golf courses. 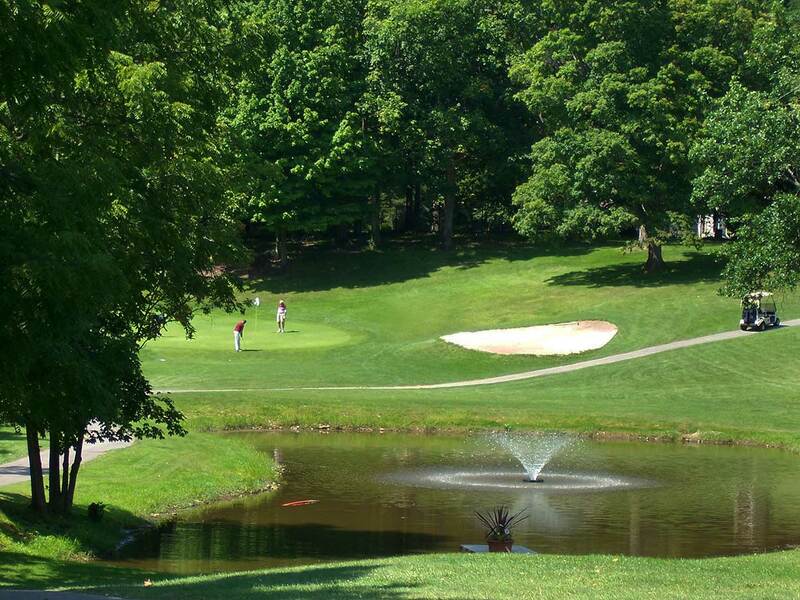 Join us and come prepared for a relaxing yet competitive round of golf when you let it happen at LeRoy Country Club! 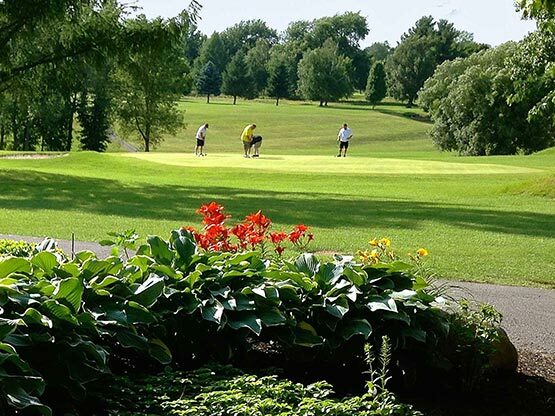 This year's scheduled events are over but there is still plenty of golf left before the snow flies. 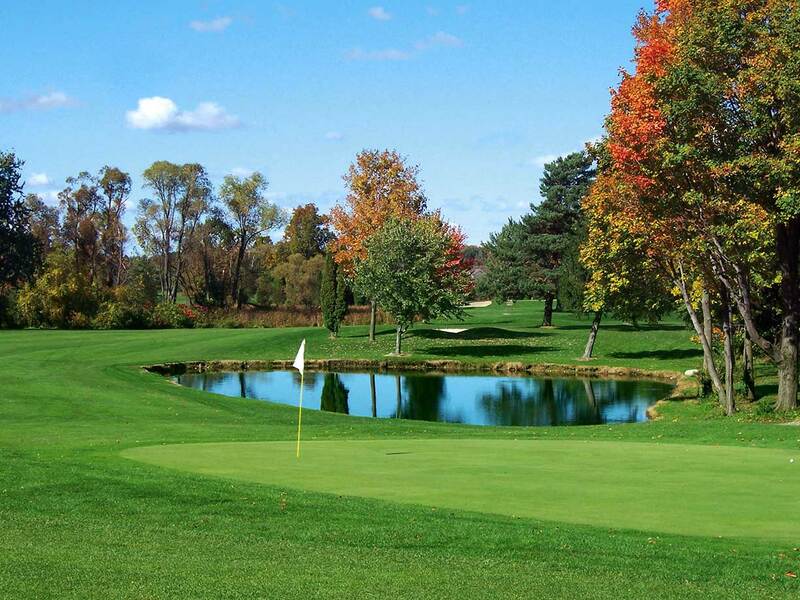 Enjoy the fall brisk air with a round or two of golf. Hey Golfers! 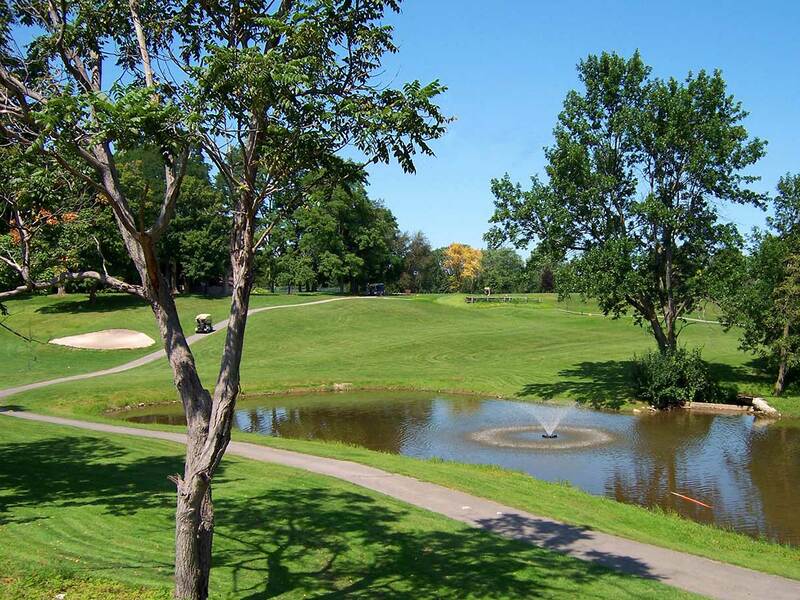 Now is the time to sign up for a golf league or start your own. USGA: United States Golf Assoc. LPGA: Ladies Pro Golf Assoc. 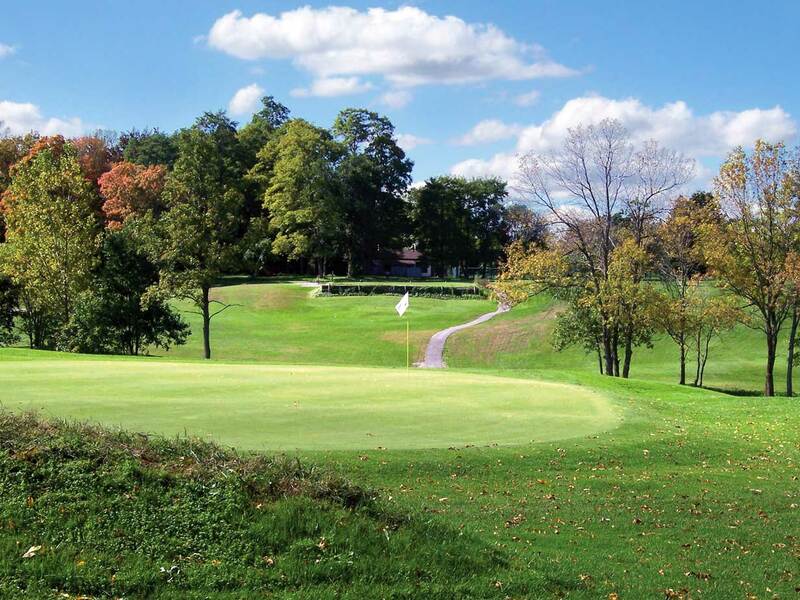 RDGA: Rochester District Golf Assoc.